Booking form or telephone if you have any queries, we look forward to driving you soon. All the minicabs & cabs are kept immaculately clean inside & out, and the drivers are always well presented, polite and helpful. 9000 Airport cars have been providing affordable Streatham minicabs & Streatham cabs and also providing tooting minicabs & Streatham airport transfers Services with in balham and Streatham, tooting , balham and including other parts of the London and west London. Since 30 years they have been providing their best in the Streatham cabs & Tooting cabs in the minicabs market. 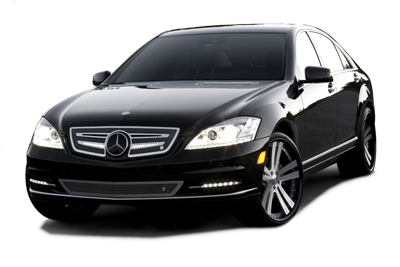 Our Streatham Cabs is best among all our airport transfers services in London. In our fleet ambassador cars to 15 sitters, all sort of Streatham minicabs & Tooting taxi are available as per the Streatham minicabs clients need and requirement. Our corporate clients ask for luxury Tooting cabs to attend their important business meeting and functions from airport. Ride with London’s best drivers. Hotels / Hospitals / Universities / Colleges. We believe in fair prices. All our prices are shown upfront and fixed. Fixed price, doesn’t increase with traffic couldn’t ask for better Streatham Taxi booking service. Watch as the Streatham taxi comes to you feature! 9000 airportcars is best option for travelling in Streatham. Quick Streatham taxi Services , simple and cheap Streatham taxi bookings. Stores most used addresses and allows you to compare fares by time, price and reviews which is handy. Good Work by 9000 airportcars.